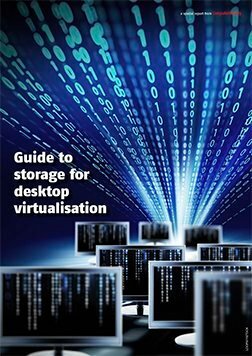 Storage has a starring role in any virtual desktop infrastructure (VDI) project, and it's commonly considered the make-or-break factor. 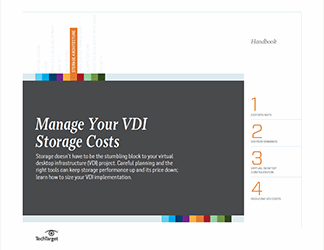 How well you understand, manage and predict your storage needs -- and how a VDI will impact them -- is the key to a successful project. There's a crucial list of common storage-related VDI challenges, such as the potential for boot storms caused by shared system images and high-volume logins, and the cost of meeting new I/O demands with solid-state drives. 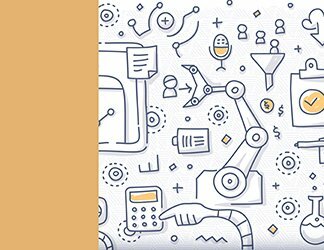 To understand these obstacles and others that might crop up when deploying VDI, we've assembled our top technical advice and analysis, and included coverage of new techs and free tools that help to provide some insight into the key metrics that guide any VDI project. 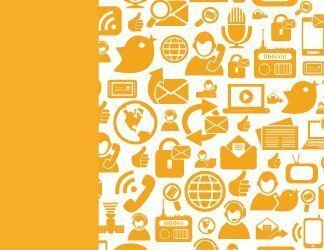 If you've decided on a VDI deployment project, this in-depth report can help you avoid trouble and help VDI to deliver on its potential.